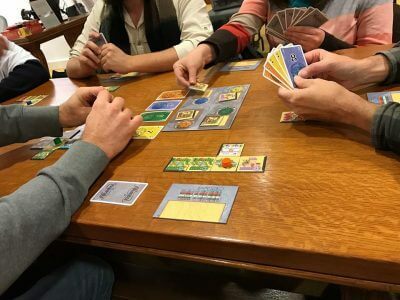 Bring your own game or use one of ours and enjoy playing a challenging match with friends at the library. Games that will be available but are not limited to include Scrabble, Apples to Apples, Settlers of Catan, Pandemic, and Ticket to Ride. Feel free to bring any games you want to play and share with others. For adults and older teens. No registration necessary. Meetings held on the first Thursday of each month (please check the calendar for exceptions).